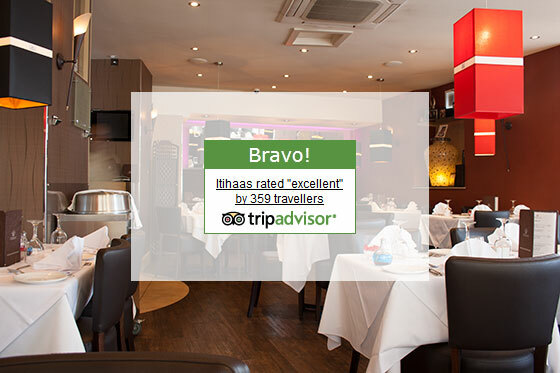 Itihaas rated "Excellent" 359 times on TripAdvisor! We’re extremely proud to let you know that TripAdvisor has awarded us the Bravo badge for receiving a continuing number of “Excellent” reviews! To date, we have 359 “Excellent” reviews. Thank you to all our diners for taking the time to leave a review for us. It is greatly appreciated. It is a great honour to receive this in addition to being awarded the Certificate of Excellence by TripAdvisor for the years 2011-2014. If you have not yet reviewed us on TripAdvisor, it would be very much appreciated if you could take a few minutes to write a review. Thank you.